Our bodies can lose up to 60% of a normal function before symptoms present themselves. It’s important to treat a Low T condition before symptoms get the best of us. HRT for men is an effective approach that involves simple Testosterone injections that will quickly restore your natural hormonal balance. It’s a powerful tool in the fight against many of the conditions Dr. Berman sees in his patients. From weight gain, fatigue, insomnia and irritability to more serious conditions, such as Osteoporosis, Gynecomastia or hypogonadism, HRT therapy is shown to have a wide range of benefits. Dr. Berman’s patients experience improved moods and cognition, an increase in libido and the restoration of their muscle mass and bone density. Dr. Mikhail Berman MD is a licensed medical doctor that practices integrative medicine, combining proven medical knowledge with newer, more natural approaches to good health. This includes an effective natural option, bio-identical hormone therapy for men. 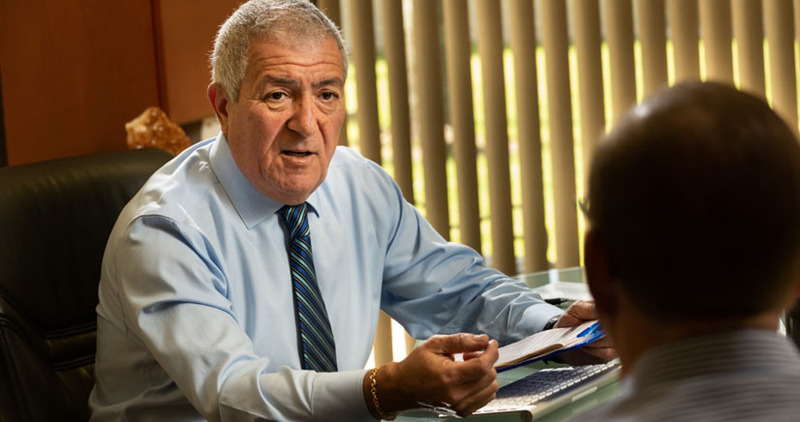 After graduating from medical school in 1977, Dr. Berman gained experience as a general physician, moving to South Florida in 1982. He grew up in a family of well-known physicians but was the first in his family to inform his practice of modern medicine with effective holistic practices. Dr. Berman ran a successful family practice in Miami for over 25 years and received additional training at the University of Miami School of Medicine. 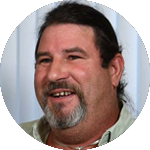 He is a caring and compassionate practitioner who has also assisted hundreds of patients in underserved areas of Florida with medical care and treatment for addiction recovery. Later, he moved to West Palm Beach and became a Fellow of the American Academy of Anti-Aging and Regenerative Medicine, rounding out his medical knowledge to include treatments known to slow the effects of aging and provide a higher quality of life for his patients. One of his unique areas of expertise is hormone replacement therapy for men. 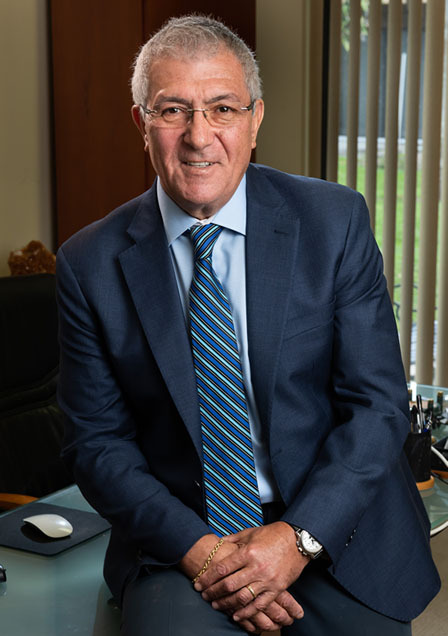 Dr. Berman works one-on-one with patients, having developed a medical philosophy and practice that believes in complete privacy and in-depth assessment. He is a committed to helping patients like you achieve optimum health. As a hormone replacement specialist, his practice has been focused on helping men with Low T levels go back to leading more vibrant, healthy lives. Palm Beach Gardens is a city in Florida that is located in Palm Beach County. According to the 2010 U.S. Census, the population stands at 48,452. Known for its beautiful beaches and vistas, thriving wetlands, golf courses, and other beautiful areas, the city has become a well-known tourist destination as well as a year-round home to thousands of individuals. Prior to being developed, the land was primarily pine forests, swampland, and ranches. It wasn’t until the year 1959 that the city was incorporated and the land developed by John D. MacArthur, an insurance magnate and wealthy landowner. He acquired around 4,000 acres with the plan to build houses for around 55,000 people. His initial name, Palm Beach City, was denied by the state legislature, so he went with Palm Beach Gardens as an alternative. By the year 1970, the city had grown to a population of 7,000. In the year 2007, the great-grandson of Pierre-Alexandre Renoir, a famous impressionist artist gave the city a painting of the city’s famous banyan tree, an enormous tree that MacArthur had purchased and transported to the area at the city’s beginning. The city continued to grow, slow and steady, throughout the 70s and 80s. With that being said, the population has never reached the goal of 55,000. Whether you’re visiting or a resident of the city, there are no shortage of places to visit. From beaches to golf courses, the city is the perfect place for those who enjoy the great outdoors. Peanut Island, famous for its bunker used by JFK as well as its snorkeling and swimming, has become a go-to destination for those who wish to spend a day enjoying the water. For those who are intrigued by the wetlands and nature preserves, the city offers a number of options. Grassy Waters Preserve, McCarthy’s Wildlife Sanctuary, and Frenchman’s Forest Natural Area are just three of the many area sanctuaries that boast a plethora of wildlife as well as nature trails, horseback riding, and other fun, outdoor activities. The city is also a great place for the sports fan. PGA National Golf Club is the perfect place for the golfing enthusiast and for those who enjoy minor league ball, the Roger Dean Chevrolet Stadium is a fun destination. Not only does the park host games, but it also serves as a practice stadium for both the Florida Marlins and the St. Louis Cardinals. Whether you’re looking for seafood and steak or some good, old-fashioned pizza, chances are you’ll find a restaurant for you in the area. One has only to walk down the streets and spend some time looking around to see the myriad of fun that the city has to offer. We guarantee that whether you’re a lifelong resident or a short-term visitor, you’re sure to find excitement and fun in the area.